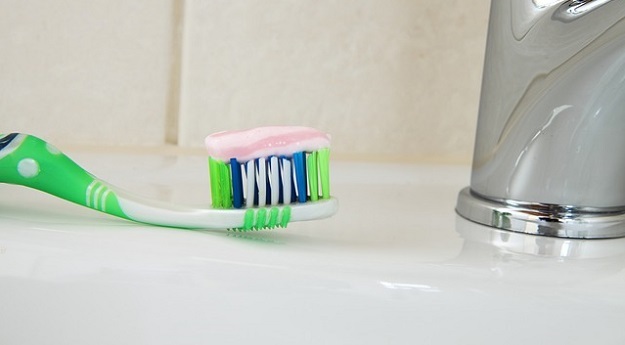 Health & The Oral Microbiome: Should You Avoid Fluoride? Everyone wants clean, shiny, white looking teeth, but taking care of your dental health is important for a lot more reasons than just aesthetics. In recent years, many doctors have reported that oral health has a lot to do with your overall health. Thousands of studies have shown links between oral disease and other diseases throughout the body, including diabetes, heart disease, and even Alzheimer’s disease. In fact, some studies have reported that advanced gum disease increases your risk of a fatal heart attack 10-fold! So it stands to reason that you want to take great care of your oral health. But what exactly does that mean? Should you just brush and floss more often, or is there something more that you should be doing to improve your dental health? Unfortunately, one of the most important aspects of a healthy mouth is often neglected by both dentists and their patients. While more attention has been paid in recent years to the importance of gut flora and maintaining a healthy balance of bacteria and microbes in our digestive system, few doctors or dentists have addressed the beginning of this cycle: your mouth. Balanced oral bacteria is key to good oral health, and if we really want to achieve true health, we need to start addressing this important aspect. …As your first step, stop using antibacterial mouthwashes and rinses. Instead, consider taking nutrients that support gum and oral health. Two important ones are vitamin C and coenzyme Q10 (CoQ10). Bleeding gums is often a sign of CoQ10 deficiency. Many assume that use of fluoridated toothpaste and water is an issue that relates to your dental health alone. But according to a 500-page scientific review,1 fluoride is an endocrine disruptor that can affect your bones, brain, thyroid gland, pineal gland and even your blood sugar levels. At least 34 human studies and 100 animal studies have also linked fluoride to brain damage,2 including lower IQ in children, and studies have shown that fluoride toxicity can lead to a wide variety of health problems.